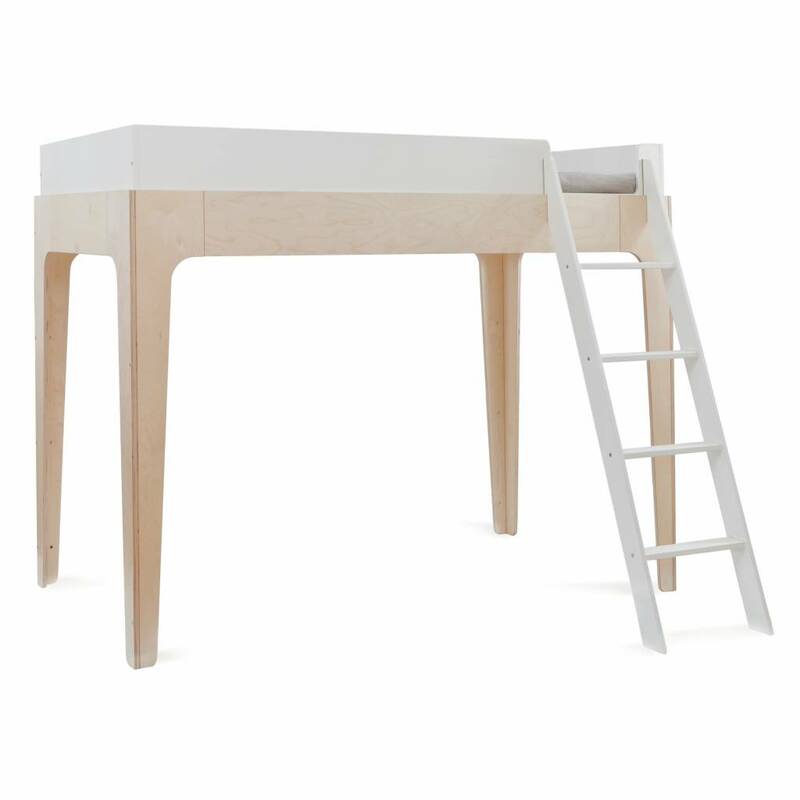 The Perch twin-sized loft bed is an elegant space-saver. 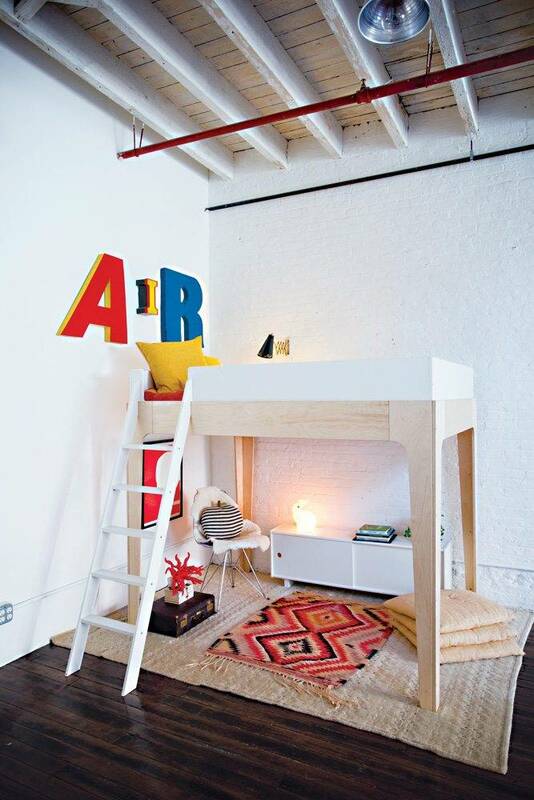 Used alone as a loft bed, it allows for ample storage and play space underneath. 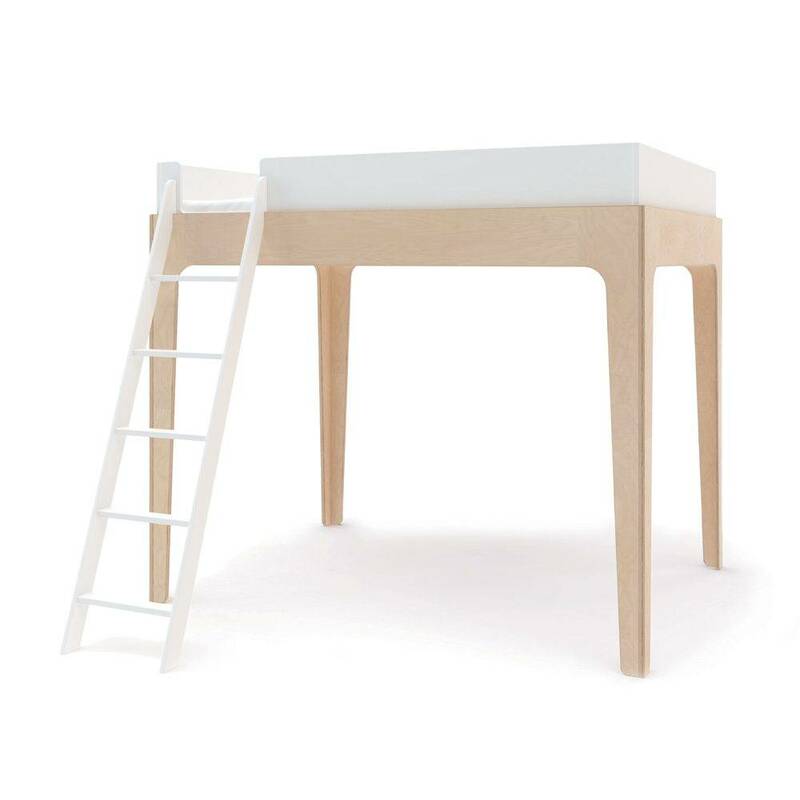 You can also purchase the bunk bed of this line to have an extra twin bed that you can place in 2 ways underneath the loft bed to create a bunk bed or playful room for 2. Ladder can be placed on the right or left, A safety bar is included for the upper bed. 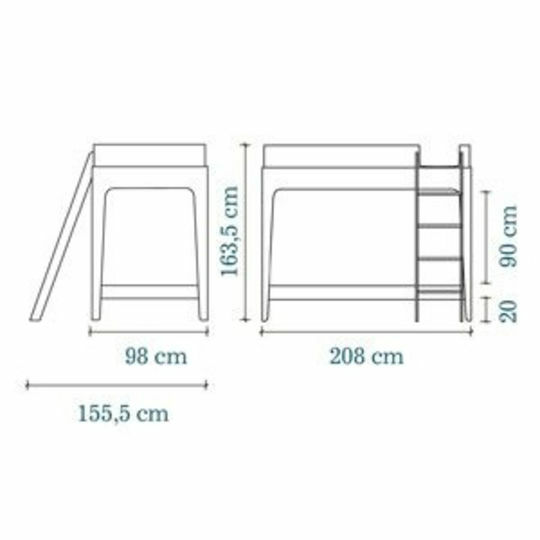 208 cm, Width : 98,5 cm, Height : 163,5 cm. 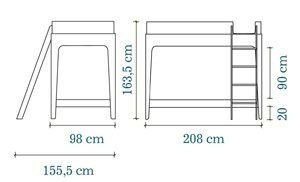 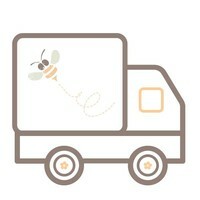 mattress size (not included) of: 90 x 200 cm.